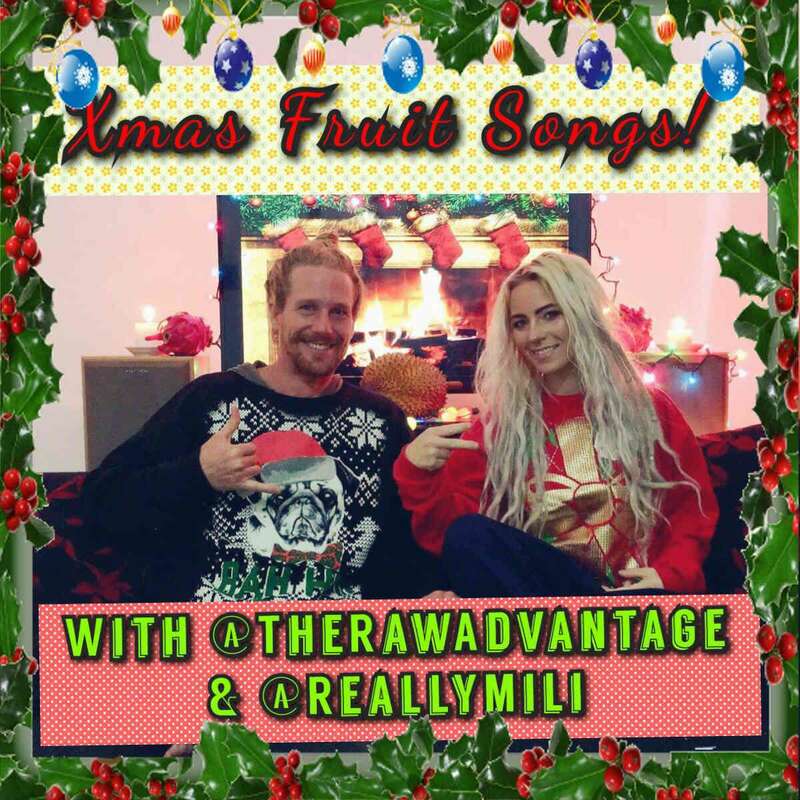 Bring the spirit of fruitmas into your home featuring fruit filled classic christmas songs! 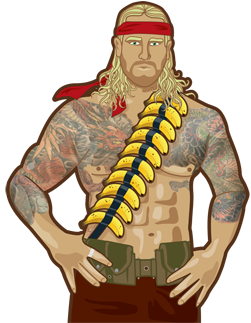 This is the album you have been waiting for! Grab the Amazing Album Here! 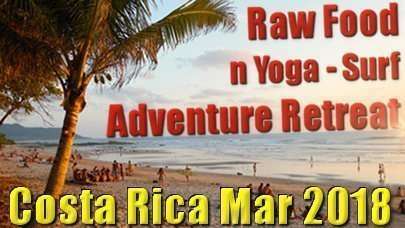 Speaking of amazing, oh I mean Shameless, I want to invite you out to my March 2018 Raw Food and Yoga Surf Adventure Retreat in Costa Rica!! 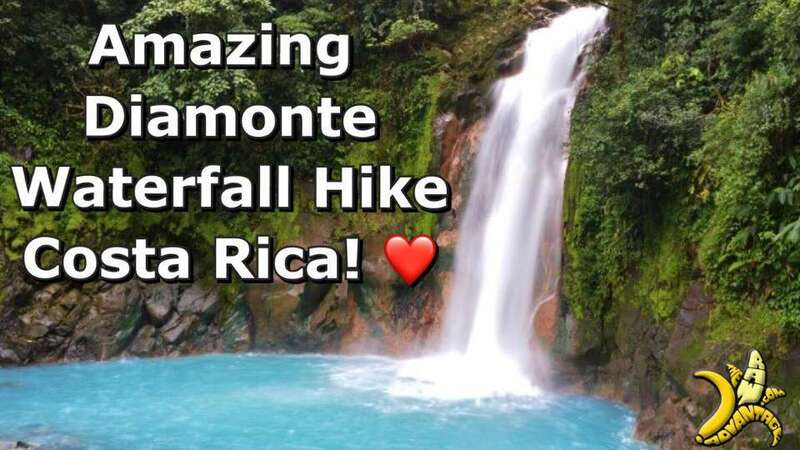 There are only a few spots left, we will be enjoying the most amazing waterfalls, hikes, beaches, organic fruits and fun that Costa Rica ha to offer. 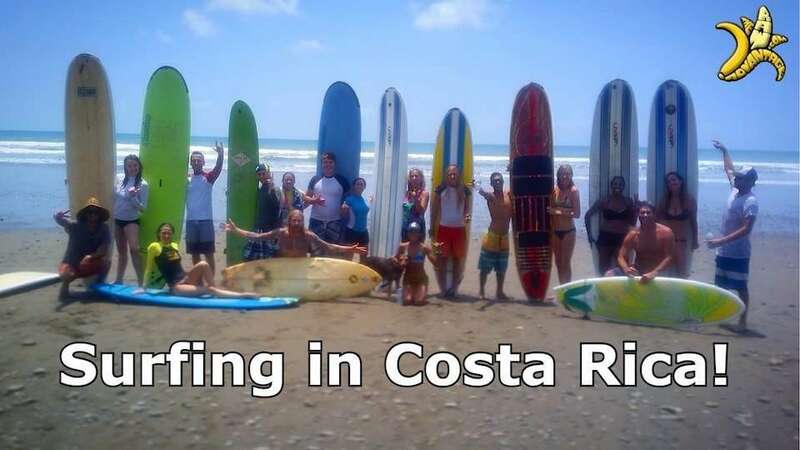 On top of that we will dive deep into raw food culinary skills, raw food nutrition / lifestyle info tricks and tips, 3-5 styles of yoga, surfing, optional flying trapeze, emotional social support and connection to self, each other and the land at the amazing Farm of Life. 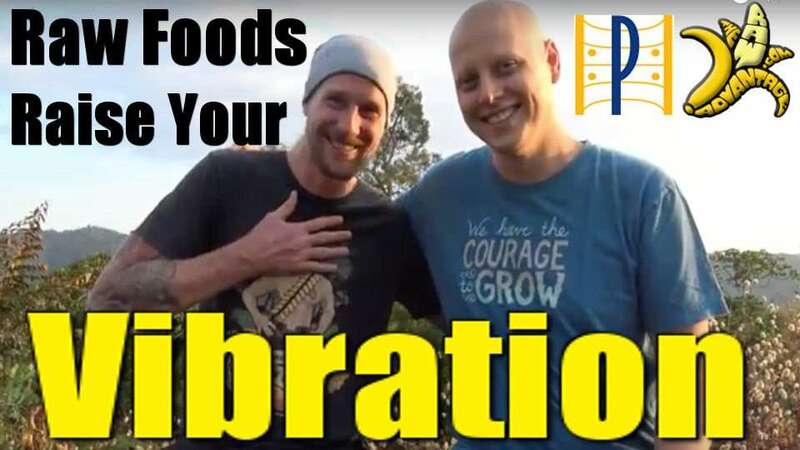 Hope to enjoy it out there with you! 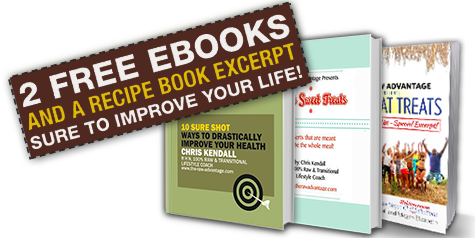 Learn a ton more and reserve your spot here!! SO fun to collaborate with ReallyMili on this xmas Album! 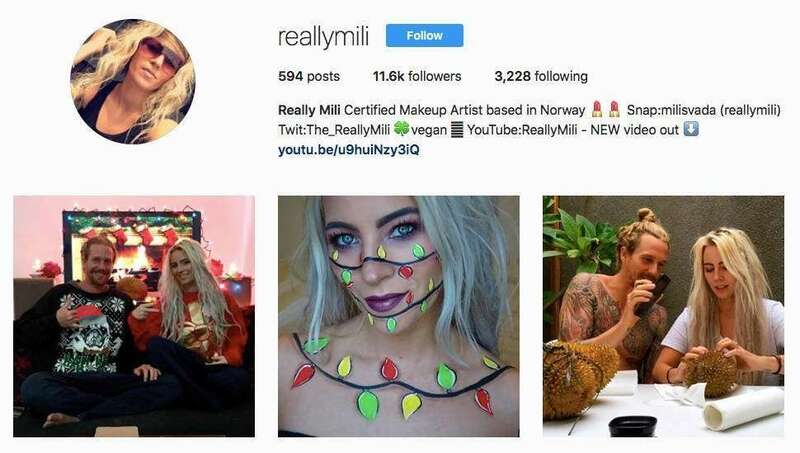 Besides being a blast Mili is a epic vegan makeup artist specializing in Face Paint / SFX / Beauty and likes to share it all through both written blog posts and vlogs. and on her Blog for more adventures!